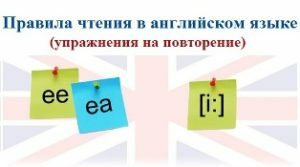 И с самого начала предлагаю разобраться, чем же отличаются фразы: I feel well. от I feel good. I feel well. (I am well.) 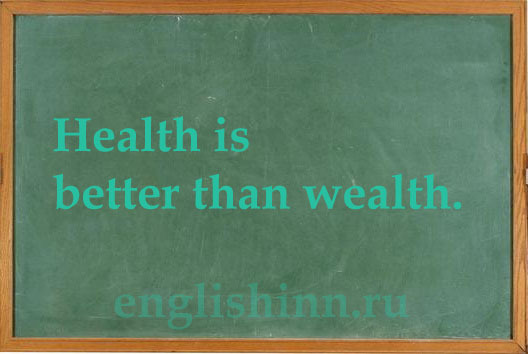 = I am healthy. I feel good. (I am good.) = I am happy. Pete was going home from school. The weather was cold and rainy. Pete had no umbrella and no raincoat. When he came home, he fell ill. His mother told him to get into bed. In the evening Pete was running a temperature and had a headache. He had a running nose and a bad cough. His mother gave him hot tea with honey and a medicine for headache. The next morning Pete had a sore throat and a bad headache. His temperature was thirty seven point six. So he had to stay in bed. His mother called the doctor in. When the doctor came, he examined Pete’s throat and listened to his heart and lungs. He said that he had the flu and prescribed some medicine. Pete’s illness was not very serious. He followed the doctor’s instructions, stayed in bed for three days and got well very soon. What was the weather like when Pete was going home from school? Why did Pete fall ill? What symptoms did Pete have when he came home? What did Pete’s mother tell him to do? Was Pete running a temperature in the evening? What else was the matter with him? What did Pete’s mother give him for headache? How did Pete feel the next morning? What was Pete’s temperature in the morning? Why did Pete have to stay away from school? Pete’s mother called the doctor in, didn’t she? What was Pete ill with? What medicine did the doctor prescribe? How long was Pete to stay in bed? Was Pete’s illness very serious? Pete got well soon, didn’t he? I hate being ill. — Я ненавижу болеть. I often have headaches. — У меня часто болит голова.